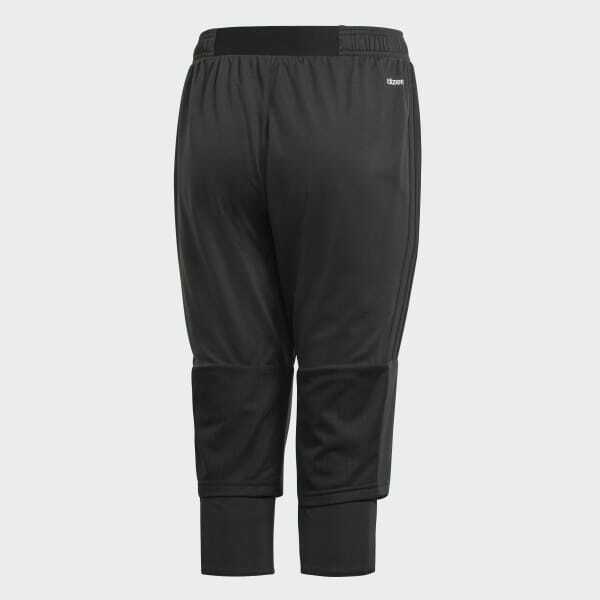 Three-quarter pants built for ventilated comfort. 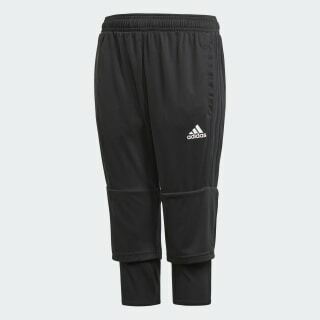 Bring your style from the field to the street in these junior boys' three-quarter soccer pants. Made of lightweight interlock fabric, these slim-fit pants feature breathable climacool® with mesh inserts at the knees for targeted ventilation that helps keep you cool all day.